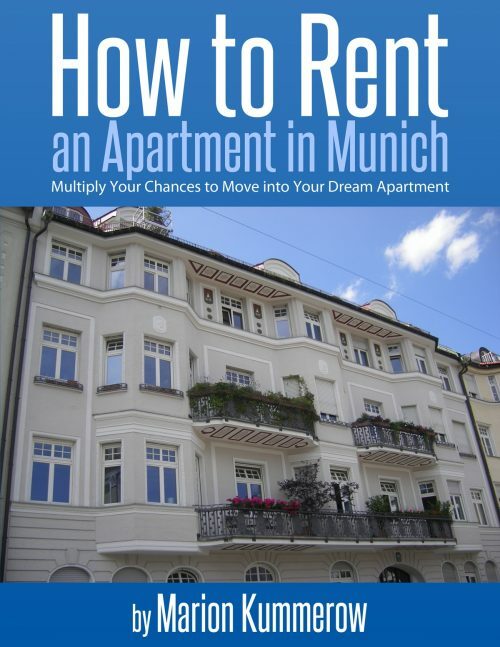 This comprehensive guide will multiply your chances to move into your dream apartment in the competitive rental market in Munich. Marion Kummerow has lived in Munich for more than 15 years. During this time she has experienced the tough reality to be a prospective tenant. But what’s more important, is that she now owns and rents out several flats. Therefore, she knows exactly what the ideal renter should look like.